Islamabad: Astronomers using the NASA/ESA Hubble Space Telescope to study some of the oldest and faintest stars in the globular cluster NGC 6752 have made an unexpected finding. 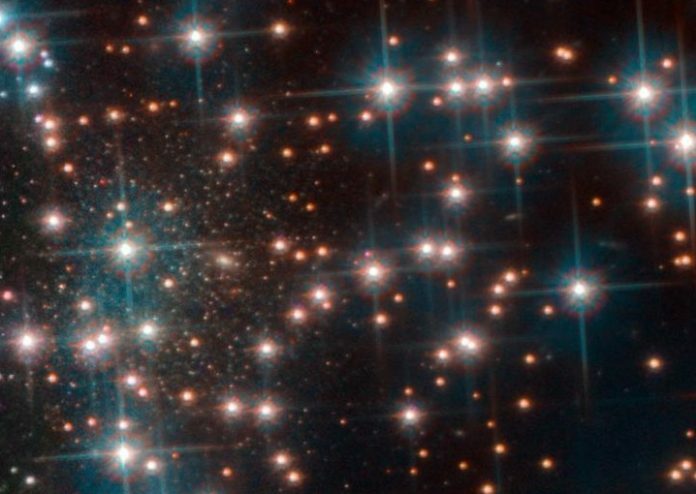 They discovered a dwarf galaxy in our cosmic backyard, only 30 million light-years away. The finding is reported in the journal Monthly Notices of the Royal Astronomical Society: Letters.